Way Down in the Hole (2010), 40 min. Way Down in the Hole tells the harrowing story of Colorado’s Ludlow Massacre. 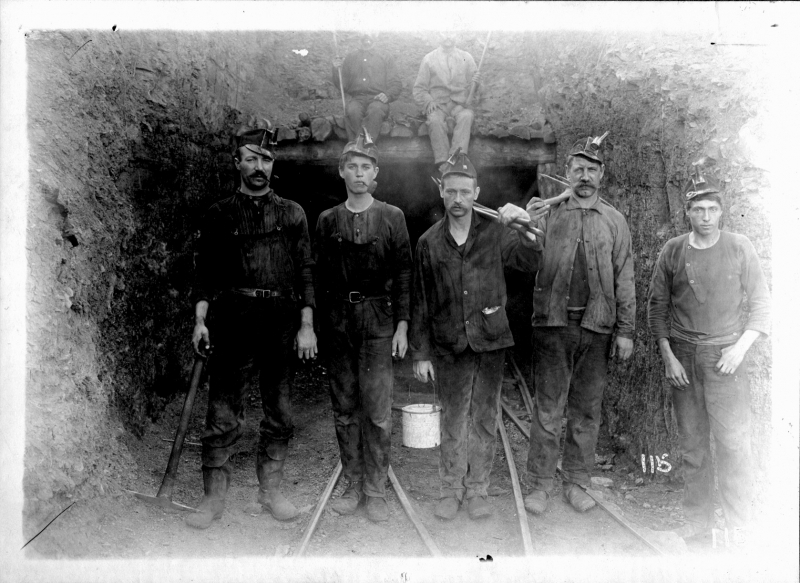 In April 1914 a group of coal miners and their families were attacked by National Guardsmen and by henchmen at the behest of the Rockefeller family, owners of the mining company, to put down a union strike. The majority of the miners were immigrants, many from Italy. Some twenty-six people, including women and children, were killed in the violence, either by machine and other gunfire or when company men subsequently burned the strikers’ tents. The legacy of the strike and its bloody conflicts can be noted in testimony of present-day miners and locals interviewed for this movie. Indebted to both Barbara Kopple’s Harlan County USA, and Sam Peckinpah’s Pat Garrett and Billy the Kid, the film is a meditation on class struggle, national identity, and violent insurrection, played out across the wild frontier of the industrial American West. Post-screening discussion with the director led by Mary Anne Trasciatti, Hofstra University.